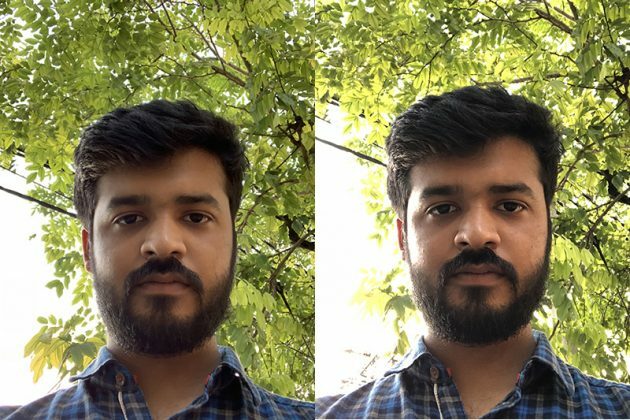 iPhone XS BeautyGate: Is Smart HDR Over Smoothening Your Face? 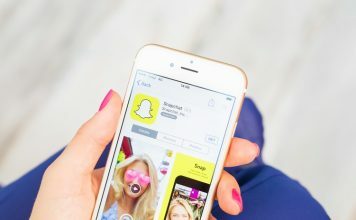 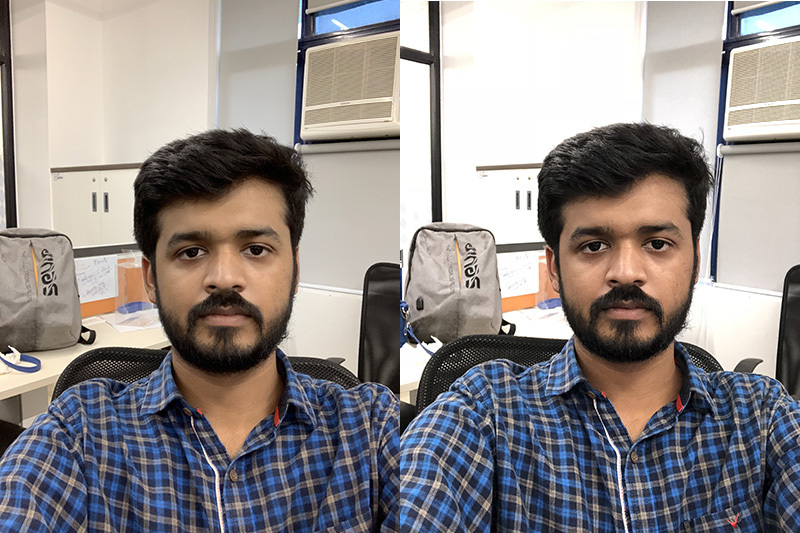 Home Mobile iPhone iPhone XS Beautygate: Is Apple’s Smart HDR Over Smoothening Your Face? 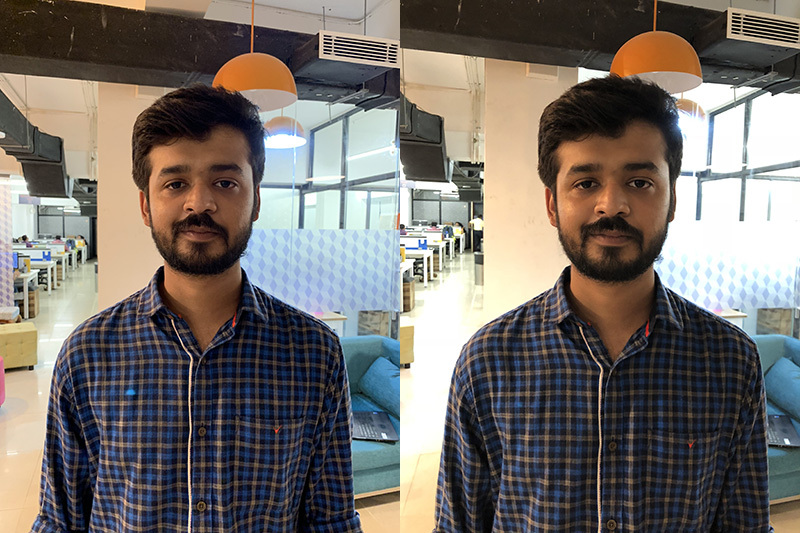 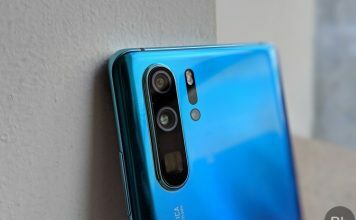 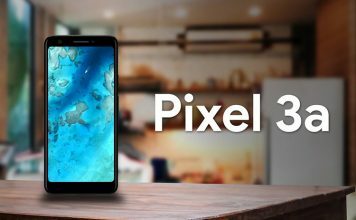 Essentially, it seems the iPhone XS and XS Max are over-smoothening photos to make them look more pleasing, and while this is something a lot of brands tend to do with their smartphones, Apple never has. 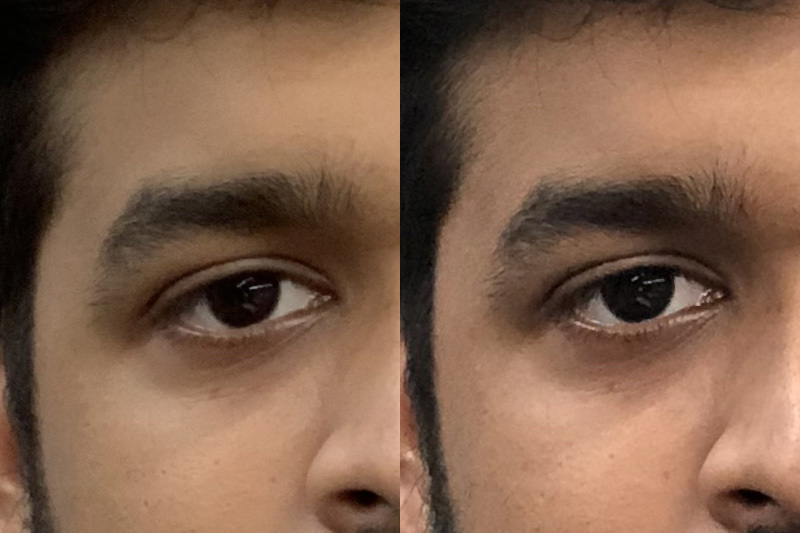 So the big question these days is if it is doing a beauty mode now, and is there no way to turn it off? 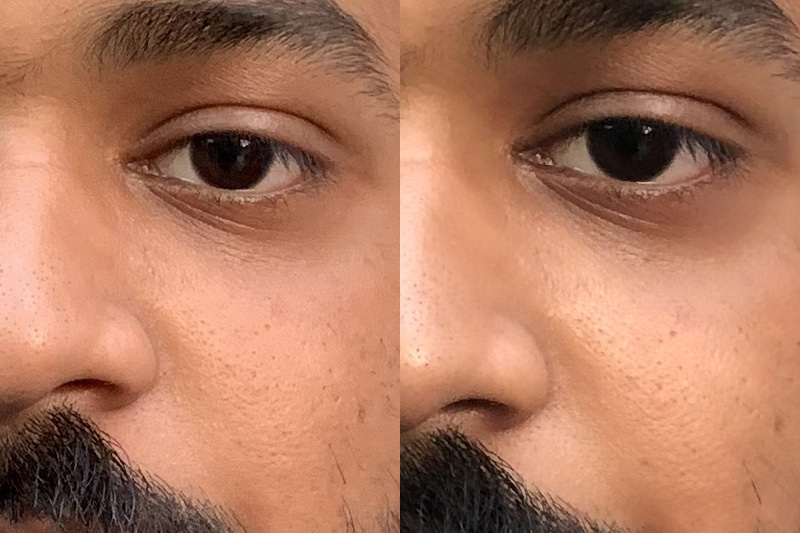 So we tested out our new iPhone XS against the iPhone X to see if BeautyGate is actually real, or just a misconception about the new iPhone XS and XS Max cameras. 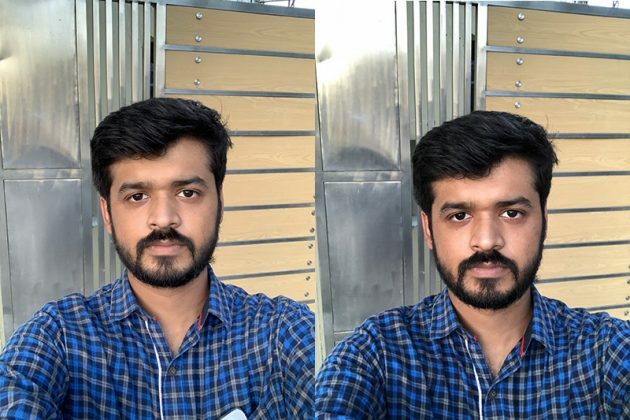 We started off with some selfies from the new iPhone XS and last year’s iPhone X. 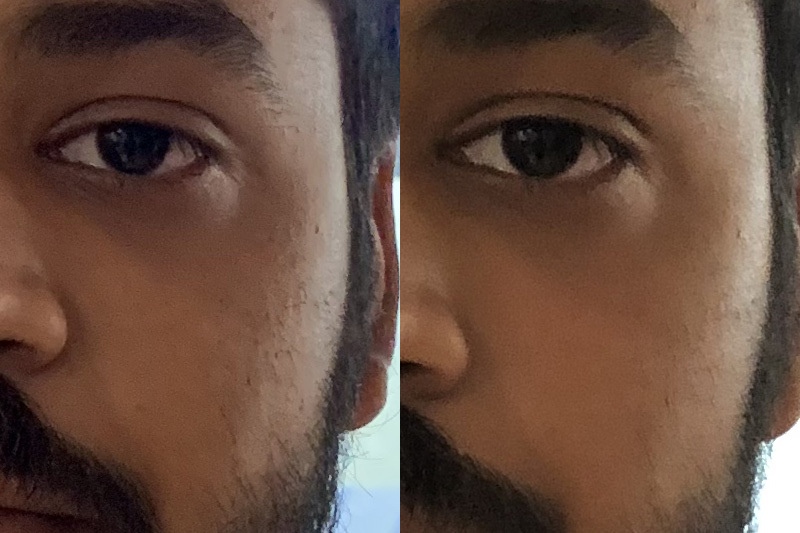 You can see in the 100% crops below that the iPhone XS is clearly smoothening the skin as compared to the iPhone X. 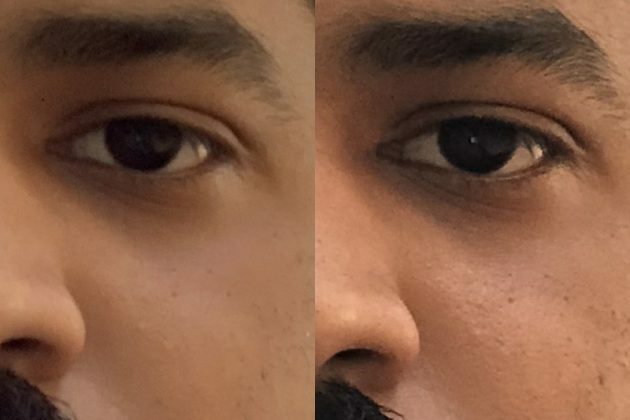 It captures more light and everything, but in comparison to the iPhone X, it does look like it smoothens out some of the details, which is definitely weird. 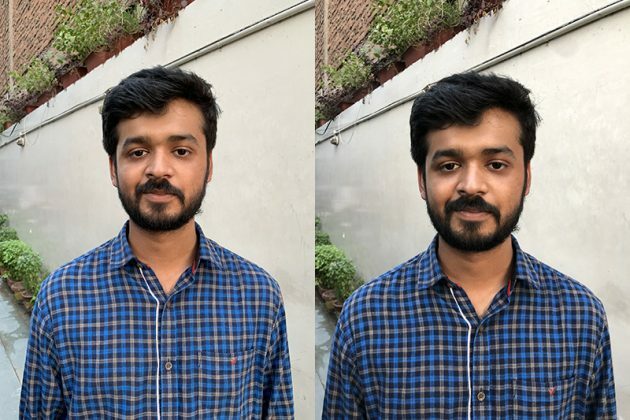 The iPhone XS is clearly smoothening my face, which is especially evident in the second photo. And while on an iPhone XS screen this wouldn’t be too noticeable, it definitely is noticeable if you’re looking at the photos on a laptop or desktop. While I’m pretty certain that the iPhone XS is doing something to the photos from the front camera, I decided to see if the rear camera was suffering from the same issue. 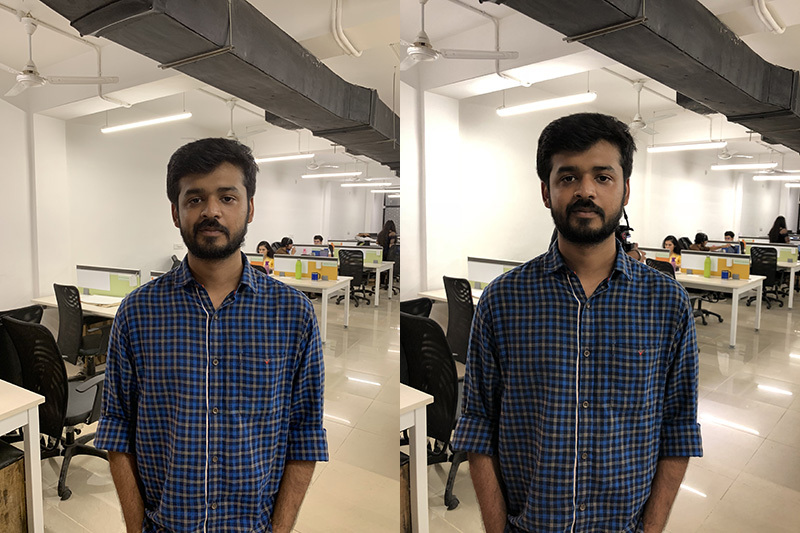 Fortunately, it looks like the iPhone XS does not have any over smoothening on photos taken from the rear camera. 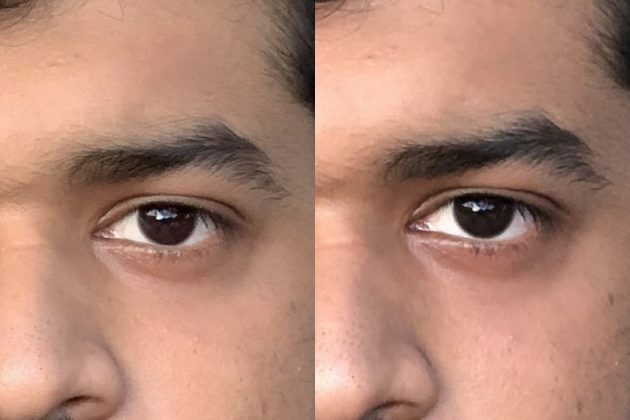 I know a lot of people probably like smoother skin tones when they’re clicking selfies, but Apple making huge claims about iPhone’s new cameras, I don’t think they should go down the beauty mode path. For all we know, the results seen here from the front camera could well be the result of something else; it could be aggressive noise reduction that’s robbing the final image of any details, and since Apple isn’t giving any comments, we can only guess at what’s actually going on here. 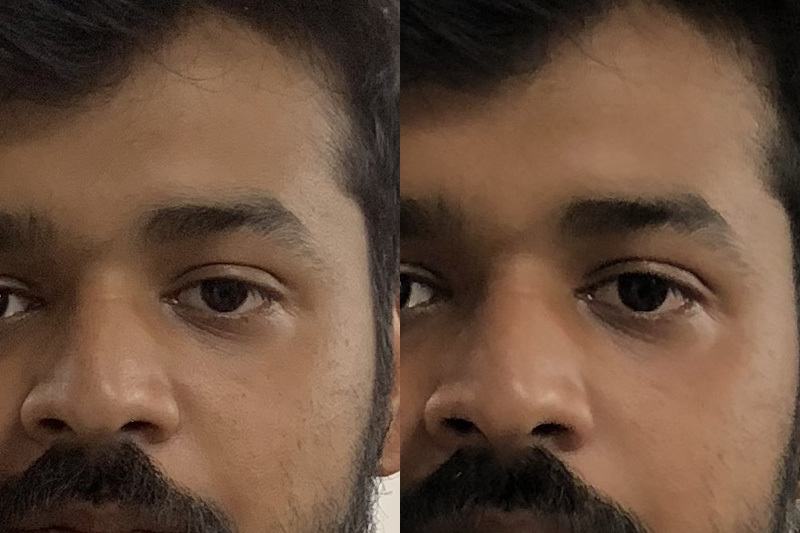 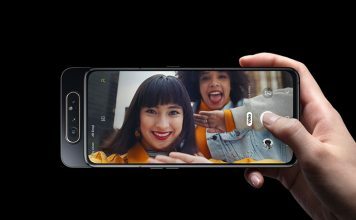 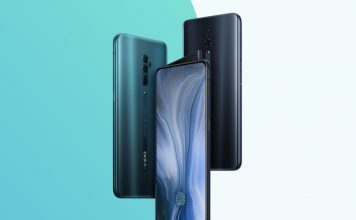 From the looks of it, there is over-smoothening in the front cameras, but not in the rear cameras at least.